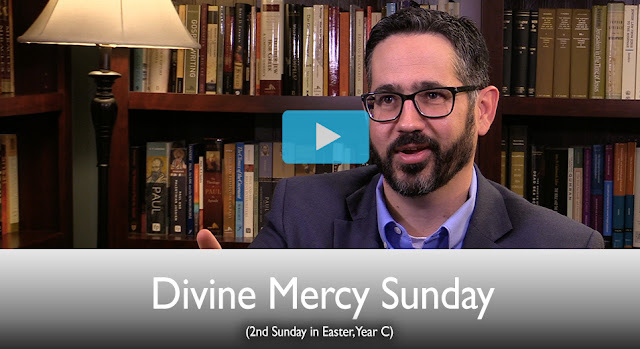 This week's video is now out for The Mass Readings Explained for Divine Mercy Sunday. 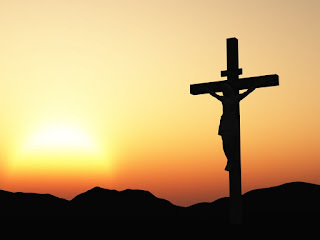 Now, in a 1st Century Jewish setting, this is a staggering bestowal of authority, because as we see from elsewhere in the gospels (like in the gospel of Mark), when Jesus forgives the sins of the paralytic, they say, “This man speaks blasphemy. Who can forgive sins but God alone?” It’s a divine power. It’s a divine prerogative to forgive sins. And amazingly, now Jesus gives that divine authority and that divine power to the Apostles. And so, it’s very crucial here to stress that in order for them to both forgive and to retain someone’s sins, the implication is that they would somehow know what those sins are. The Mass of Easter Day is one of the most joyful in the Church calendar, as the Church basks in the afterglow of the most remarkable intervention of God into human history, the resurrection of his own son. 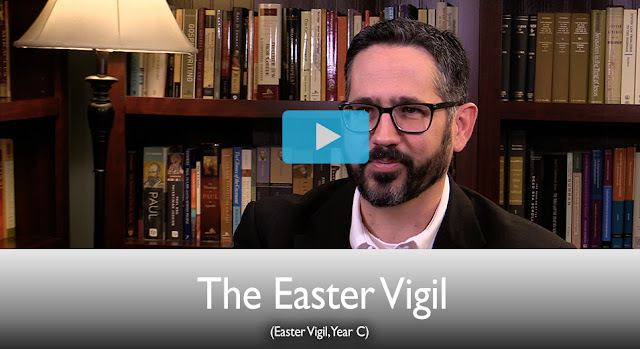 The Readings for the Easter Vigil recount the history of salvation by focusing on the various covenant stages throughout the Biblical storyline. My book Bible Basics for Catholics follows this same pattern, using stick figure drawings to illustrate these various stages. 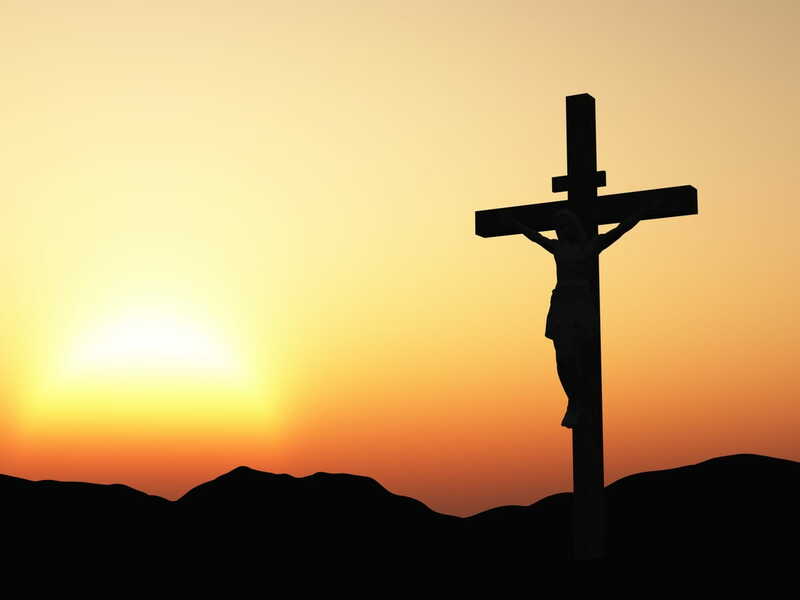 Every year on Good Friday, we read St. John’s account of the Passion from John 18-19, together with Isaiah 52-53 and Psalm 31. One of the themes that runs through these reading is the Priesthood of Christ. The Readings for the Holy Thursday Mass focus on the continuity between the ancient Jewish Passover and the institution of the Eucharist. As the Passover was the meal that marked the transition from slavery to Egypt to the freedom of the Exodus, so the Eucharist is the meal that marks the transition from slavery to sin to the glorious freedom of the children of God. 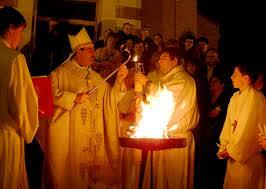 Try to wait until at least Saturday, but the Easter Vigil Mass Readings Explained video is now out. 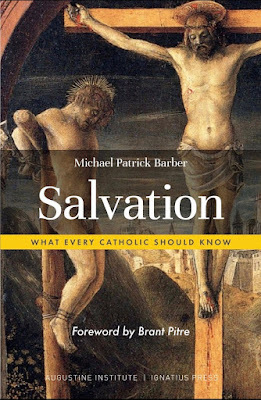 I am thrilled to announce that you can now pre-order my next book, Salvation: What Every Catholic Should Know, which is jointly published by Augustine Institute Press and Ignatius Press. 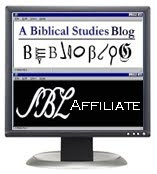 We are trying to spread the word about it quickly since it will be out in time for Easter season. Let me say a bit about the book. This book is the first book in a new series (more on that soon). It is not a technical work. It aims at to be readable by all audiences. In many ways, it unpacks in simple terms some of the key ideas Brant Pitre, John Kincaid, and I examine in our upcoming book, Paul, A New Covenant Jew: Rethinking Pauline Theology (Eerdmans, forthcoming August 1). Appropriately enough then this book has a Foreword by Brant Pitre. I am thrilled with the endorsements it has received, many of which I have posted below. I am especially grateful to Joshua Jipp (Trinity Evangelical Divinity School) and Ben Blackwell (Houston Baptist University) for their kind words about the book. 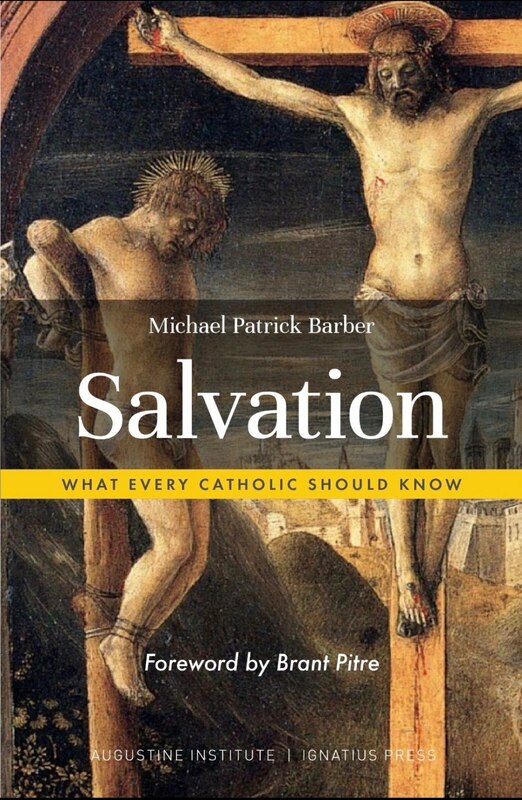 Given the title, I fear many non-Catholics will feel it is not for them, but I hope the endorsements by Jipp and Blackwell will help in this regard. I was my aim to write an irenic piece that would be helpful for all Christians interested in the doctrine of salvation in Christ in the New Testament. To that end, I hope Catholics will feel comfortable sharing it with their non-Catholic friends. This Sunday’s readings might seem bipolar or schizophrenic. 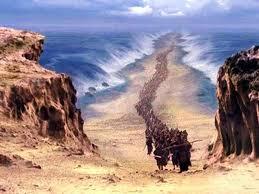 We begin Mass with exultant cheering as we relive Jesus’ triumphal entry into Jerusalem. We end the Readings on a note of solemn silence, unable to process the reality of one of the most egregious abuses of judicial process and power in human history, in which the only innocent man ever to live is executed. What does it all mean? Despite a few mysterious prophetic texts that seemed to intimate this possibility, the idea that the Messiah could arrive and subsequently be killed was radically counter-intuitive to most of first-century Jews. Yet the conviction of the early Christians, based on Jesus of Nazareth’s own teachings about himself, was that the radically counter-intuitive impossibility was actually prophesied, if one had the eyes to see and the ears to hear it in Israel’s Scriptures. The Readings for this Mass offer us two of the most poignant prophecies of the suffering of the Messiah. This week's video is now out for The Mass Readings Explained. You can check it out below. "So notice here something really significant about Luke’s account. First, Luke (and Luke alone) tells us that during the Last Supper, Jesus appoints a share in his royal identity as king to the twelve apostles. Literally in the Greek, what Jesus says here, “As my father covenanted the kingdom for me, so I covenant to you, that you may eat and drink at my table, in my kingdom, and sit on thrones judging the twelve tribes of Israel.” So, effectively what Jesus is doing is constituting (in the figure of the Apostles) a new Israel, where they will rule over this new Israel, sitting on twelve thrones. Secondly, notice also that within these twelve Apostles who are going to reign over the new Israel, Simon Peter has pride of place. And it’s easy to miss that if you read it in English, but in Greek it’s really clear...". Lent is drawing to a close. 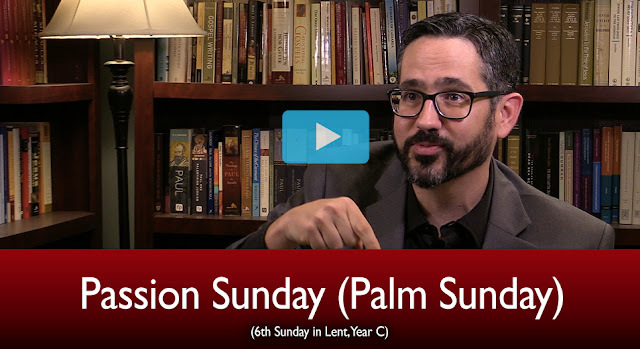 This week we celebrate the last Sunday of Lent before the beginning of Passion Week. 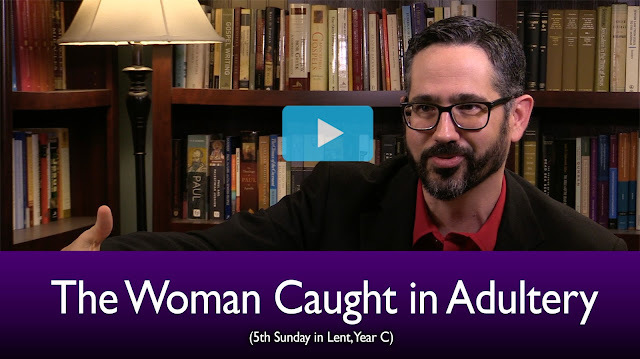 This Sunday is period of “quiet” between Laetare Sunday and Passion/Palm Sunday, our last opportunity to meditate on the ‘ordinary’ struggle of Lent before the intensity of the events in the last week of Our Lord’s life. Let’s use it well! This week's Mass Readings Explained is now out. Check it out below. And I’ll just say, especially to all those Catechumens coming into the Church at Easter time, remember this: what’s past is past. The Lord does not condemn you for what you have done. Now, go, sin no more and live a new life in Christ, either through the waters of baptism for those who are coming into the Church or through the graces of confession for those of us who are in it. 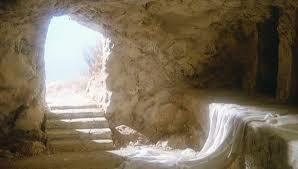 Let us enter into the Easter season turning away from sin and turning our hearts and our minds to God.